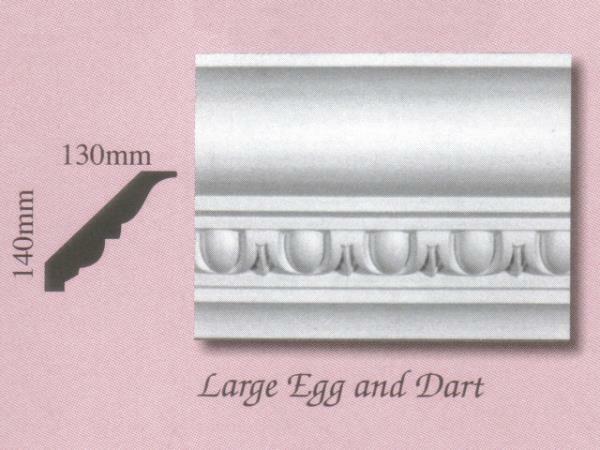 William Wilson Architectural Mouldings Ltd can design, reproduce or restore Plaster Cornices from any period, no matter how ornate and whatever the size. 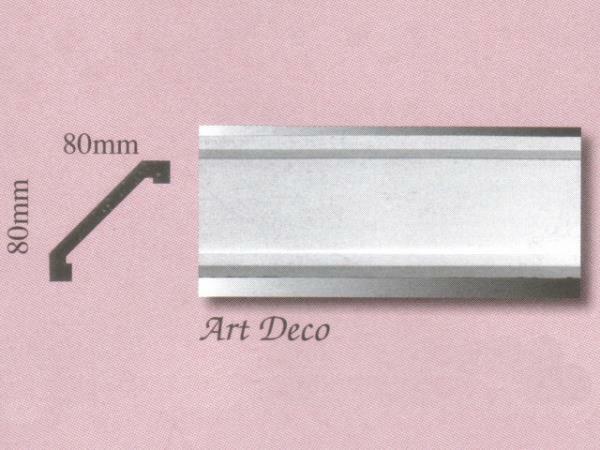 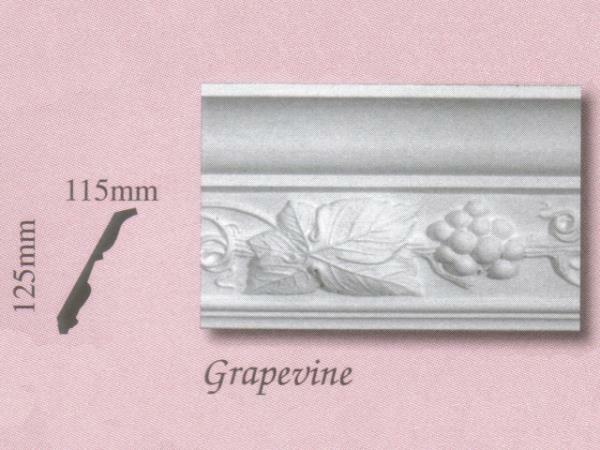 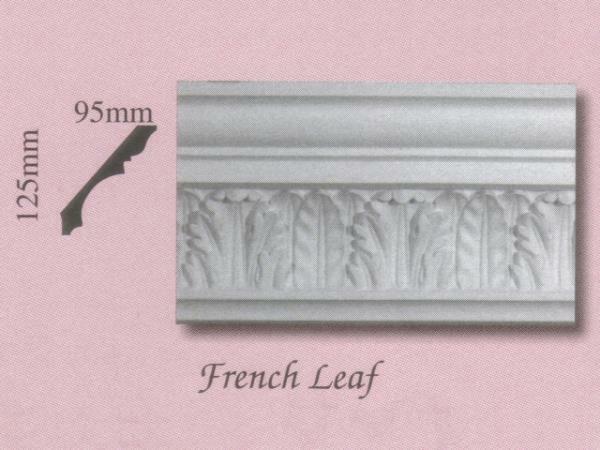 We also stock a range of in-house produced Plaster Cornices, some of which are displayed below. 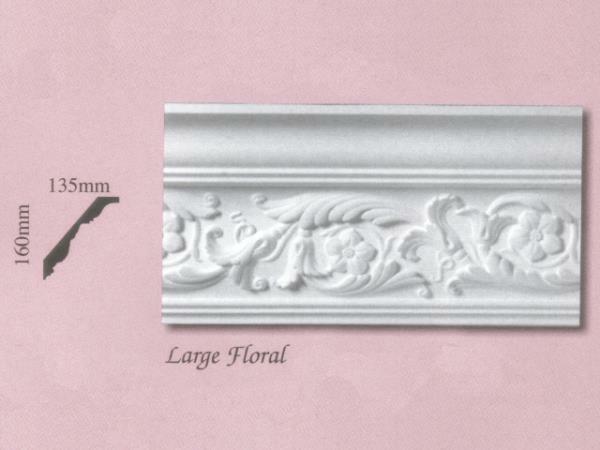 Plaster cornices or coving mouldings are used to form a decorative / ornamental transition from the top of a wall to the ceiling of a room. 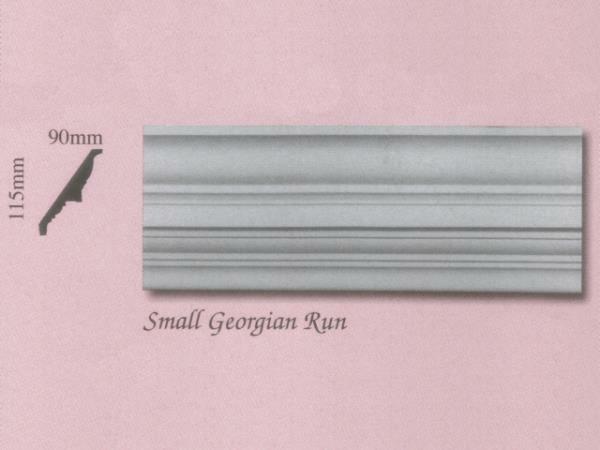 Typical of older period buildings from the Edwardian, Victorian and Georgian eras, simpler designs were also used throughout the twentieth century and to the present day to conceal surface or settlement cracks in joints between the wall and ceiling. 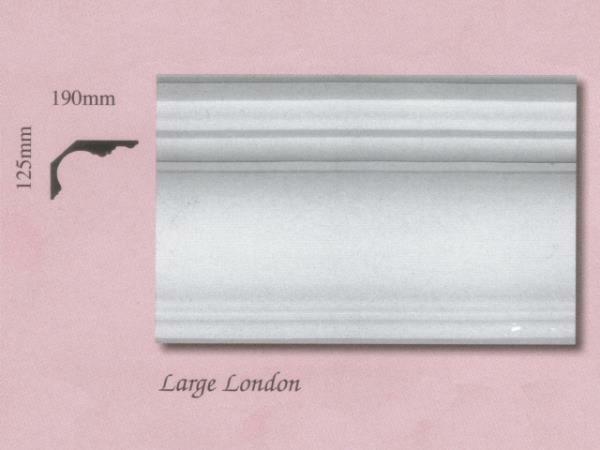 We offer a full fitting service for all of our plaster mouldings. 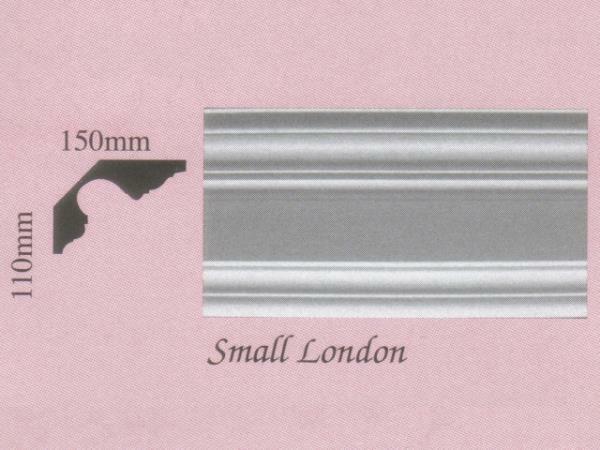 Alternatively, they can be delivered or collected for supply only to allow for trade or DIY fitting. 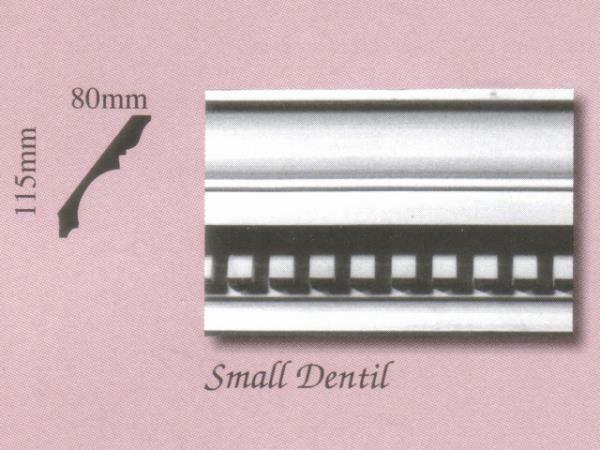 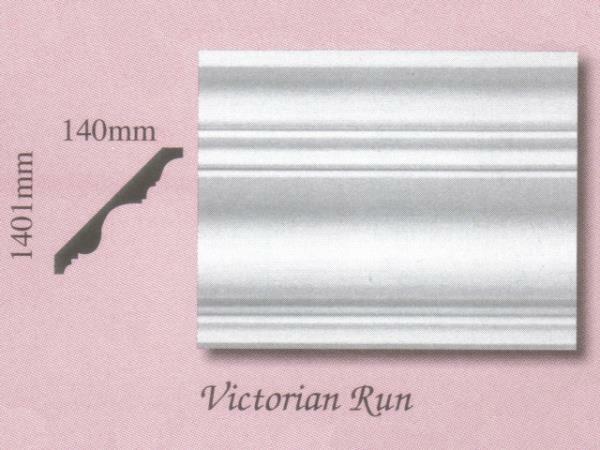 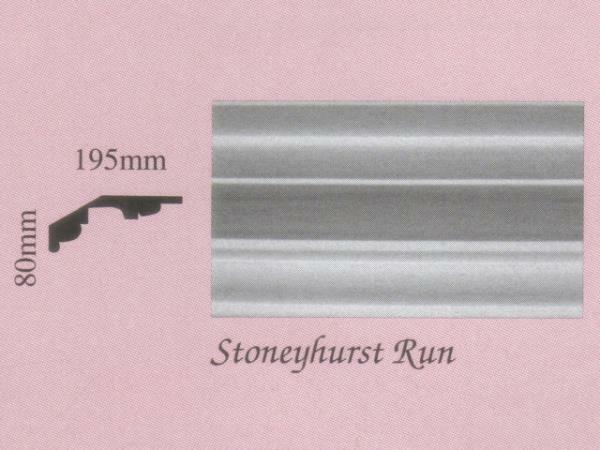 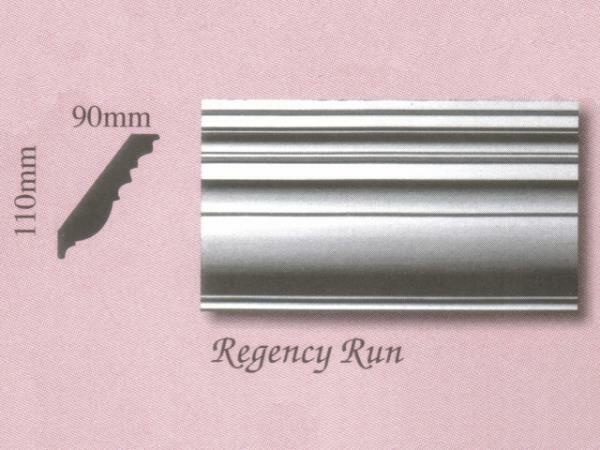 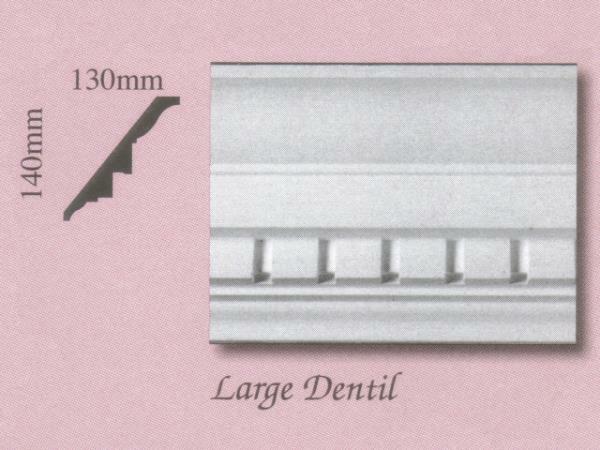 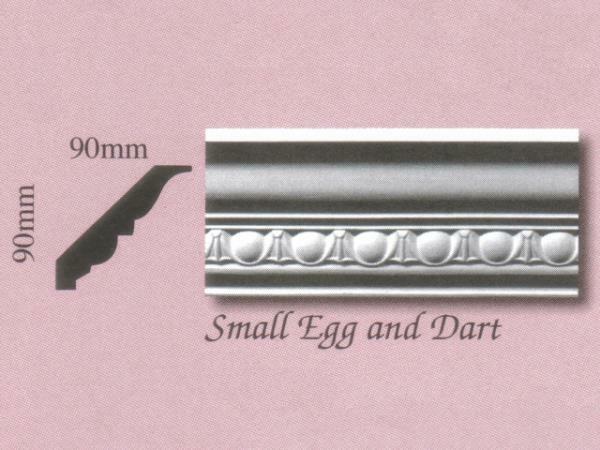 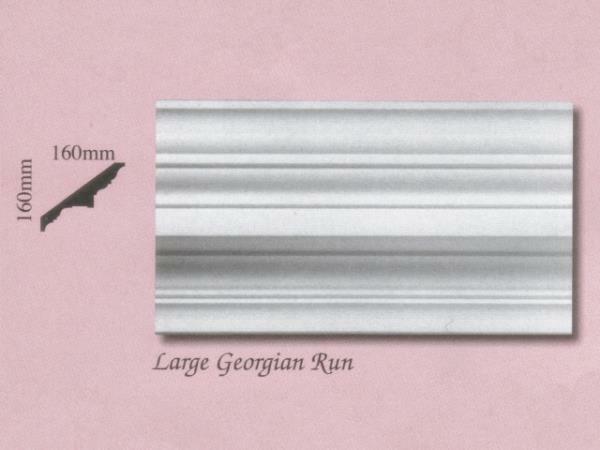 Note, plaster cornices (coving), panel mouldings and dado rails are supplied in fixed lengths. 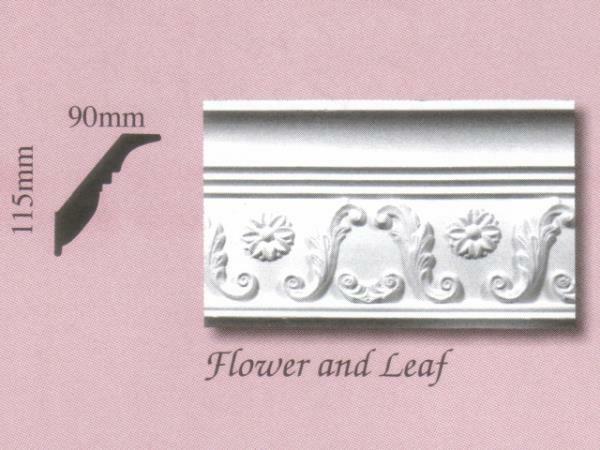 We can supply, fit and restore plaster cornices to homes, businesses and historic buildings in: Accrington, Barrow, Blackburn, Blackpool, Bolton, Burnley, Bury, Carlisle, Chester, Chorley, Cumbria, Fleetwood, Garstang, Kendal, Lancaster, Leyland, Lytham St Annes, Morecambe, Oldham, Poulton-le-Fylde, Preston, Skelmersdale, Southport, Thornton-Cleveleys, Ulverston, Warrington, Widnes, Wigan, Wilmslow, Windermere, Wirral, and more!